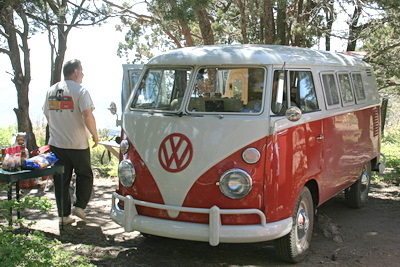 The Arizona Bus Club held a campout at 7500 in the Tonto national Forrest, near Globe, Arizona. See links for additional information. Note: Multiple photographs taken, Vehicles may appear more than once.